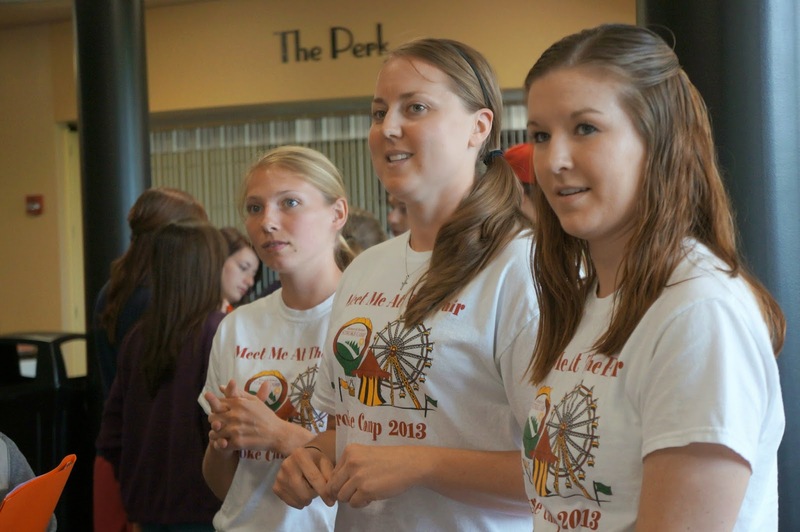 In recent years at Retreat & Refresh Stroke Camp (RRSC), I've had the privilege of volunteering alongside physical therapy students studying at the University of Indianapolis, which has one of the best PT programs in the nation. 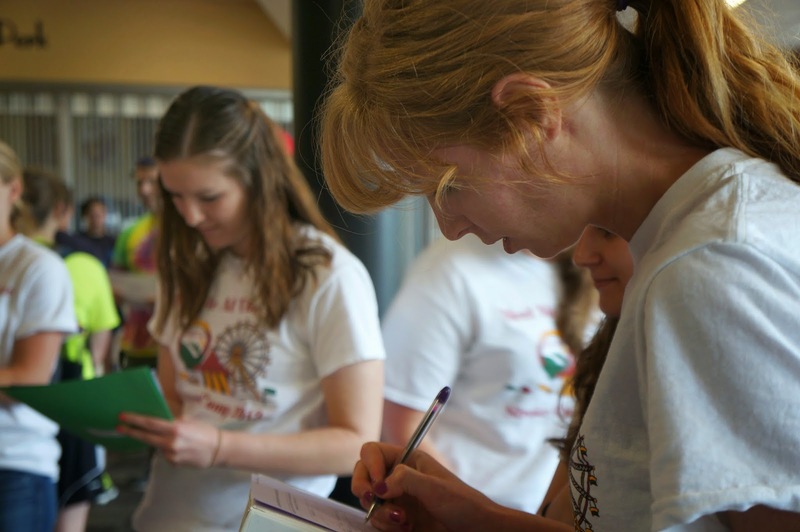 Between their first and second years, students sign up to attend a camp that gives them an opportunity to be around individuals with challenges in an environment outside the classroom and clinical setting. RRSC opened its doors a few years ago to the UIndy students, and I've been so impressed with each and every one of them. 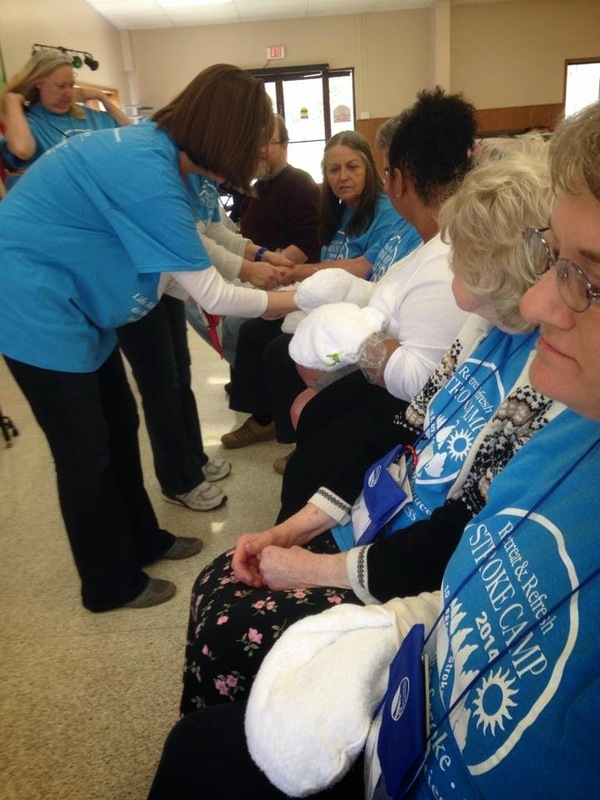 They've attended Stroke Camps all the way from Living Springs in Central Illinois to Colorado. These "kids" didn't need my help! Last year and this year, I was able to attend the university's mid-May service fair in which PT students who volunteered in the previous year share their experiences with prospective volunteers for the coming year. It was a privilege to represent RRSC and watch these enthusiastic young adults "sell" Stroke Camp, and these "kids" didn't need my help doing it. ...music to my ears because these students "got it." One of their instructors asked them what they gained from the experience, and it was music to my ears because these students "got it." They talked about getting to know stroke survivors and caregivers as unique human beings in the relaxed Stroke Camp environment. 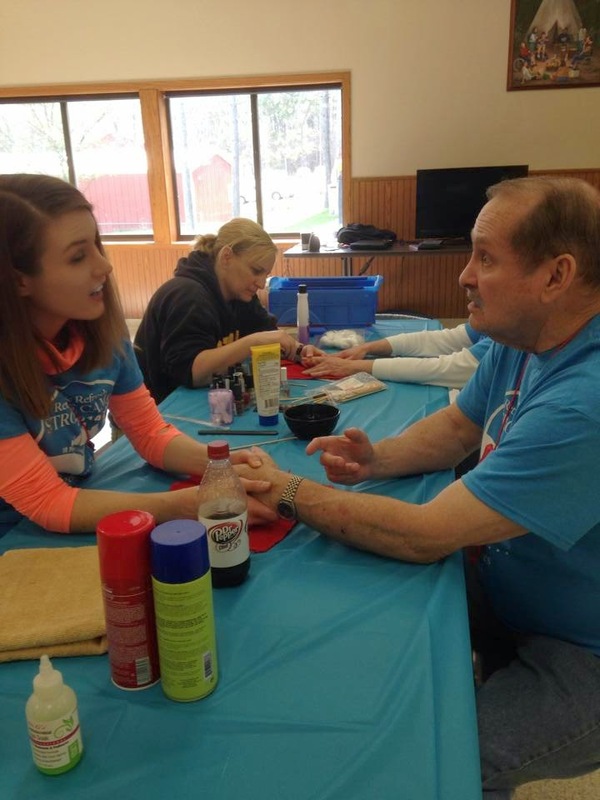 They learned much about the everyday challenges that survivors and caregivers face by observing and interacting, and they found the separate sessions for survivors and caregivers very eye-opening. 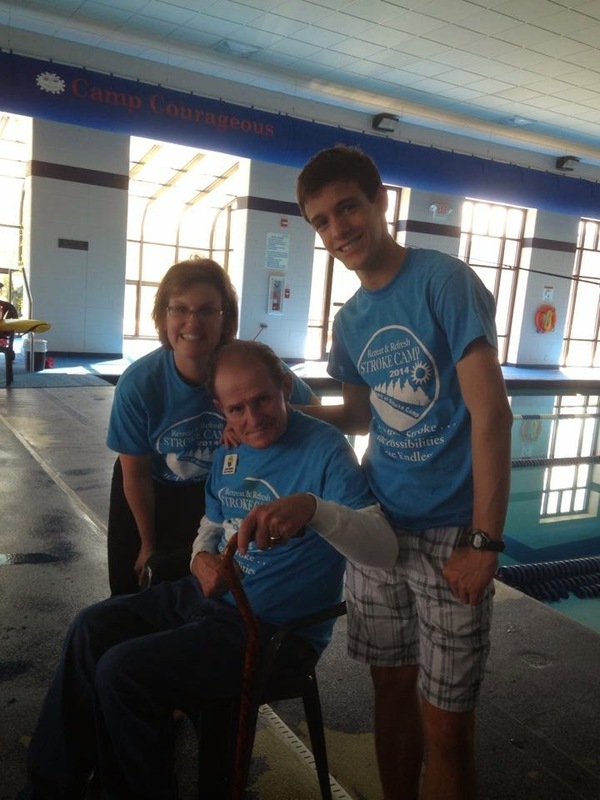 A few of our students had the opportunity to attend camps where children of survivors and caregivers were in attendance, and they could witness family dynamics and how families cope with stroke, no matter the limitations or challenges survivors face. One described how a parent could finally spend quality alone time with their child while the survivor enjoyed their own activities at camp. These are the experiences and moments most people take for granted, not understanding how precious they are to stroke families until they face it themselves. 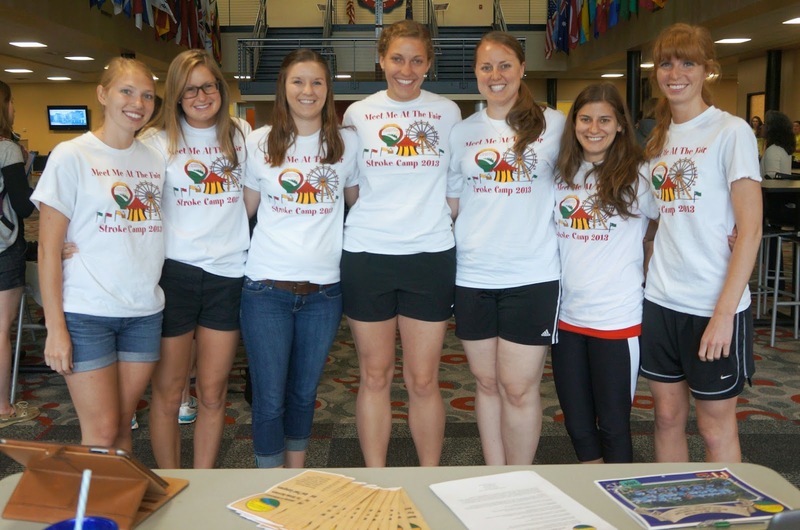 Megan Dennis, Kristina Tyler, Alyssa Zeller, Lisa Boester, Jenna Meyer, Melissa Davidson and Kelsey Wendholt. Strike Out Stroke™ SPRING Is Here. When John was reading the last newsletter he said “Why is my name never in here?” When I clarified, what he really meant was that I am always writing the articles, not him. So, I took that as an opportunity for him to “write” an article. Since John has aphasia and can no longer spell or hardly read at all, he dictated the “gist” of what he wants to say and trusts me to convey the message, so here goes. “Almost 13 years ago, I had my stroke. It was a bad time for me, but also for Marylee and Granny (Marylee’s mother). I couldn’t talk at all and was almost like a baby. Now since we do the camps, I have a chance to talk better, see people all over the U.S. and we all help each other. I have more friends and people to love than ever and don’t know what we would have done these 10 years without all these camps. I love seeing everybody and the special people who volunteer and help us so we can do the camps. 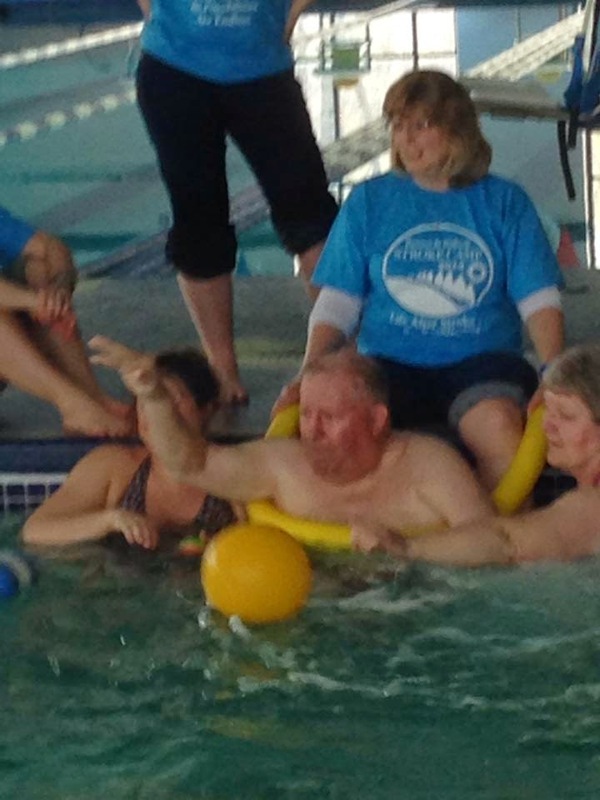 So there you have it, (almost) in John’s own words what this 10th anniversary year of Stroke Camp means to him. Now introducing the 2014 line of Stroke Camp and Strike Out Stroke™ merchandise! Strike Out Stroke™ shirts are $15 for M-XL $17 for 2XL and (bulk pricing available-call for more information) and hats are $20 each. The Stroke Camp merchandise this year is a zip-up hoodie in your choice of either white or light steel. Hoodies are $40 for S-XL and $45 for 2XL and 3XL. We will be bringing the zip-up hoodies to each of the camps to sell; however, order now if you want to guarantee your size and color. SPRING is here. When we think of spring, we also think of America’s favorite pastime, baseball. Whether it is watching a major league event or seeing grandchildren play tee ball for the first time, almost everyone enjoys participating in or watching baseball. In fact, more people attend major league baseball games than the other 4 major sports (football, basketball, soccer and hockey) combined. In 2013, over 70 million people attended major league baseball games. Almost every community has some form of baseball, which creates a unique opportunity to educate millions of people about the signs of stroke and the immediate need to call 911. In 2010, Retreat & Refresh Stroke Camp trademarked the term Strike Out Stroke™ and began building a National Stroke Awareness Campaign through professional baseball. In 3 short years, this campaign has grown from a few major and minor league events to over 20 major league and 50 minor league events in 2014. Last year over one million people heard the FAST message about stroke. This year we are expecting over two million people will hear the FAST message. With over 800,000 people experiencing a stroke each year, it is imperative that all of us take the responsibility to educate others about the signs of stroke and the immediate need to call 911. 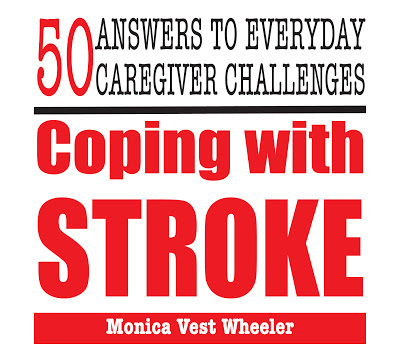 Strike Out Stroke™ is a unique avenue to educate communities around the country about stroke. Common elements that are included in Strike Out Stroke™ events are: pregame ceremonies, first pitch by a stroke survivor, messaging on digital boards, information distribution, broadcast interviews, and tv/radio promotional spots. The single message that is brought to each community is FAST. (T)ime: If you observe any of these signs, Call 911 immediately! 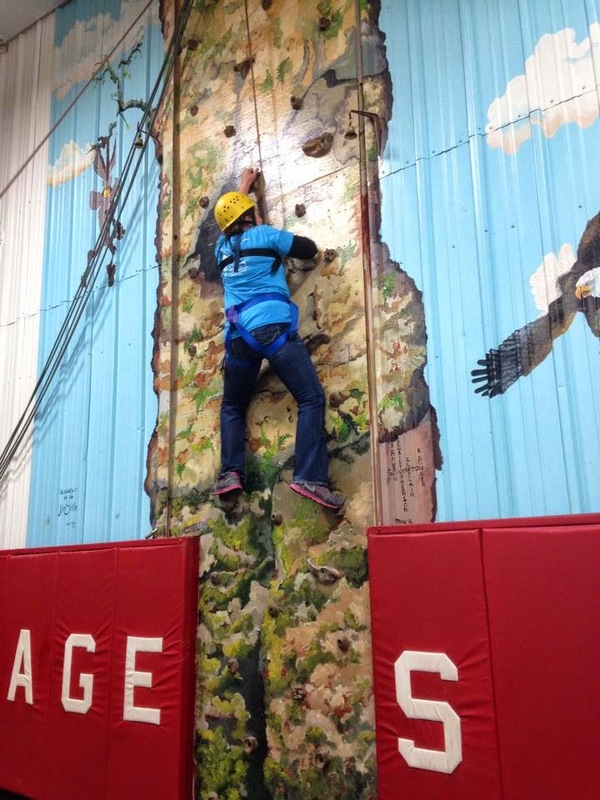 educated over 700 fifth grade students and teachers in the greater Peoria, IL area. 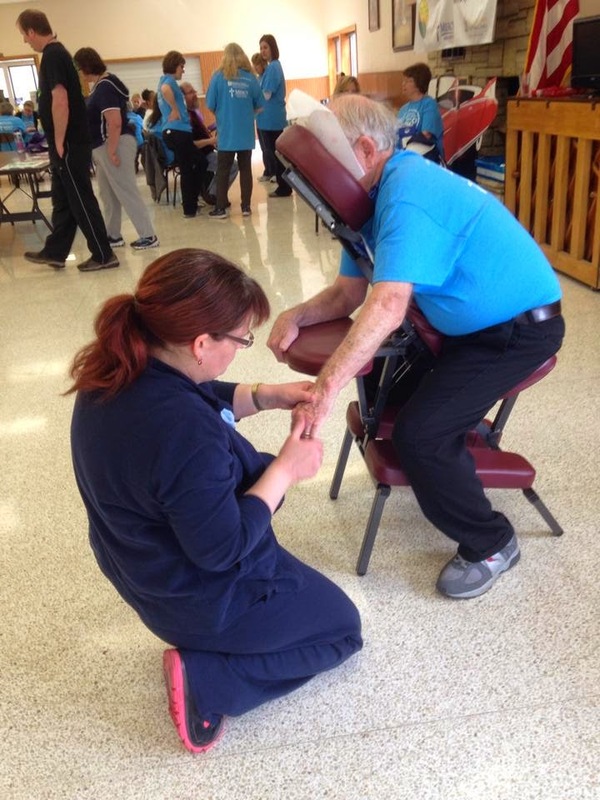 With the help of the stroke coordinators from the Illinois Neurological Institute Comprehensive Stroke Center and numerous stroke survivors and caregivers, the stroke awareness and FAST message was presented to 30 classes in 11 schools. During the classes, students are taught about what a stroke is; how to recognize a stroke (Give Me 5 and FAST); ways to prevent a stroke by eating healthy, exercising, and not smoking/doing drugs. • Fireworks at the end of the game. Complimentary tickets are available for stroke survivors and caregivers. Additional tickets (for family members and friends) are $11 for adults and $5 for kids 12 and under. The $5 kids ticket includes a voucher for free food. In addition to major league baseball, there are numerous Strike Out Stroke™ events across the country in minor league communities. For more information, explore www.strikeoutstroke.com and be sure to “like” Strike Out Stroke™ on Facebook. For questions and interests in sponsoring a Strike Out Stroke™ event in your community, contact Larry Schaer, Associate Director at 1-866-688-5450 or larry@strokecamp.org. Through working together, we can Strike Out Stroke! We are also selling tickets for the Cardinal/Cub game in St. Louis, August 31 Ticket sales will benefit our Retreat & Refresh Stroke Camps throughout the nation. 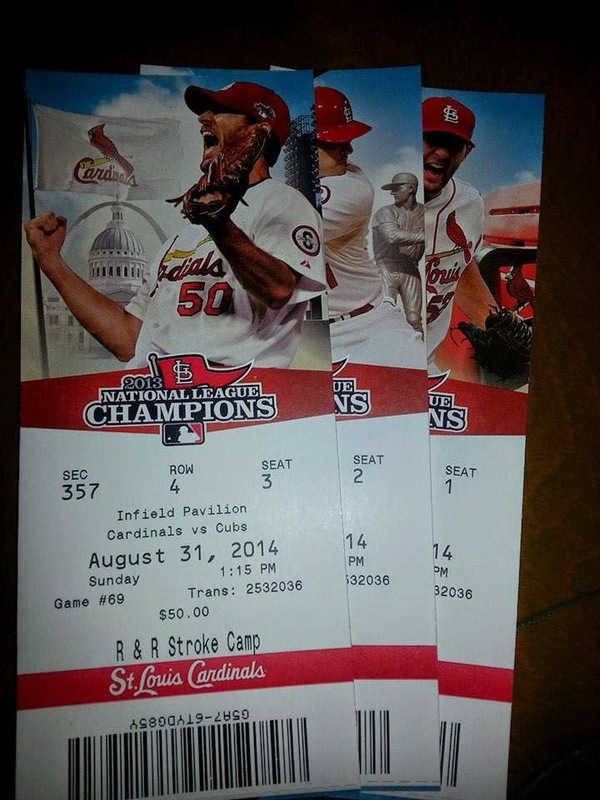 Cardinal/Cub tickets for Aug 31st game in St. Louis are $30 and helps our great organization Retreat & Refresh stroke camp. One of our members in the Peoria area has the tickets on hand. 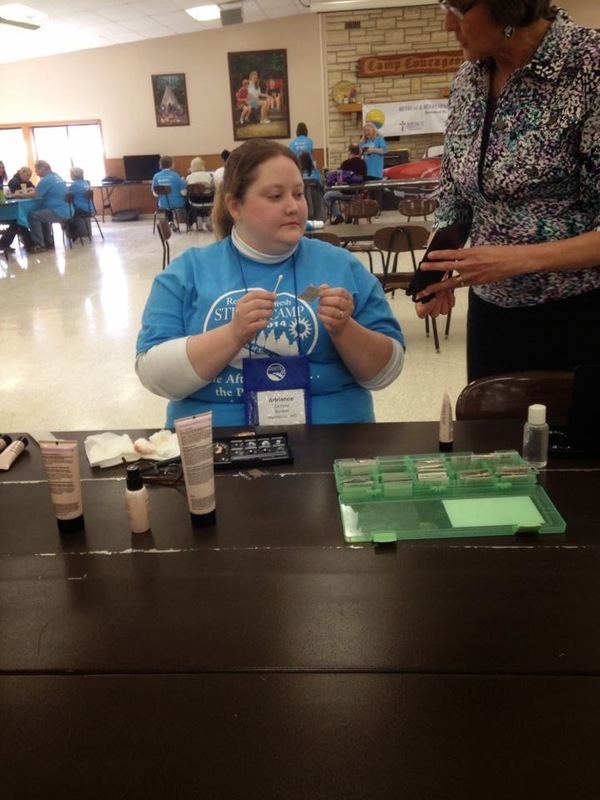 Call the office at 309-688-5450 and ask for Lauren-she will help get your tickets to you. Don't wait-call today!! Hope to see you at the game! Strike Out Stroke™ is a division and registered trademark of Retreat & Refresh Stroke Camp. February 21-26, 2015 if you plan to join us. A full page flyer is posted on our website and will be in the next issue of our newsletter. We have reserved handicapped rooms as well as inside, outside, and balcony rooms. Prices start under $500 per person double occupancy. A deposit of $100 per person will hold your room. Our travel agent, Johanna McCarty, who understands stroke very well, will help you coordinate your entire trip or just the cruise segment. She will do as much or as little as you request. We are very excited to be offering this opportunity to cruise once again. More information is available upon request, just give Johanna a call. 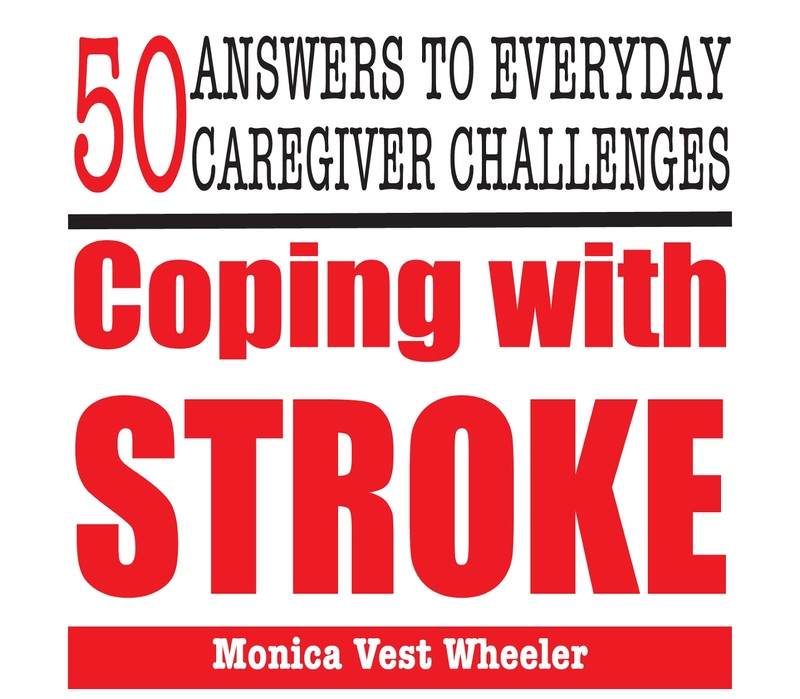 Monica Vest Wheeler is a writer, photographer and long time volunteer at Retreat & Refresh Stroke Camp. She is an author with several books published under her name. She has also been deeply involved with Alzheimer sufferers. 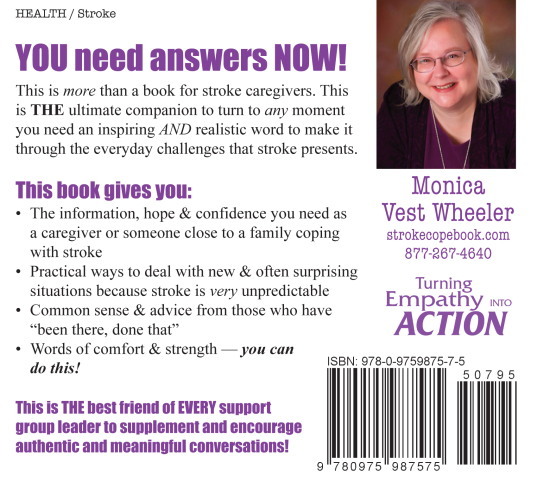 Her most recent book pertaining to stroke is now being offered on our Stroke Camp Shop internet store: www.strokecampshop.com. Monica has been writing professionally for many years and has published many books. 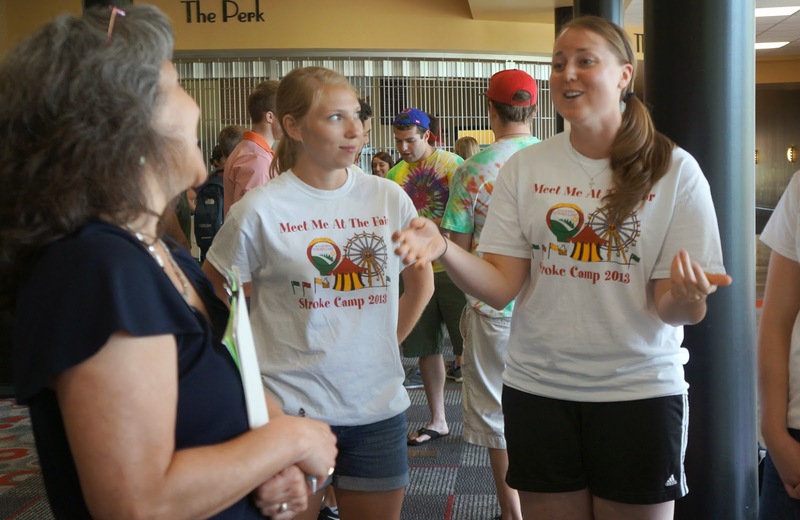 She became interested in writing back in her grade schools days when she entered and won a 6th grade writing competition She got her inspiration for this book from attending our camps and interacting with our campers. Summer is coming. (Whiner alert) For some of you who have been fortunate enough to have a spring, you've already gotten a taste of it. Here in Peoria we've been teased enough. Maybe next week Spring will bless this cold, wet town. Following Monticello will be our Living Springs camp near Lewistown, Illinois, June 6-8, and Alexian Brothers Camp in Elmhurst, Illinois, June 20-22. Currently, our first out-of-state camp will be Centura Health in Woodland Park, Colorado, July 18-20. Preparations are under way to get ready for this year's camps. Last weekend I helped Marylee and Lauren with inventory and checking out our electronic equipment that's been lying dormant all winter in cold, cold storage. I marvel at how much inventory is needed to conduct a weekend camp. We have filled two rented storage sheds and a one car garage with needed materials. It looks like one of our portable PA systems is suffering some kind of malady but everything else seems to be working fine. Maybe someday we'll be able to fund a heated garage with adjoining office space. A preliminary search is underway looking for funding and for that ideal combined office/storage space so we can get our stuff out of the multiple, rented, unheated storage sheds we are now enduring. Other things we have going on this year are the Strike-Out-Stroke (tm) events. Strike-Out-Stroke (tm) is our registered trademark for exhibits promoting stroke awareness at major and minor league baseball games. Our first one is with the Peoria Chiefs' baseball game, Sunday, June 1st in Peoria, Illinois. We are involved with many games this year. We will also be looking at ways to make our learning center's PC laptop and Android tablet software available at these and other events. Later this month I'll say more about the Strike-Out-Stroke (tm) event at the Peoria Chiefs' game. We do a lot of prep and promotion for this and even get 5th grade students involved in a stroke awareness poster contest. One talented 5th grader will get to ride the OSF Life-Flight helicopter onto the field and throw out the first ball. I mean, how cool is that?